This entry was tagged 2014 Election, Climate Change, Fracking, Garry Mauro, George H.W. 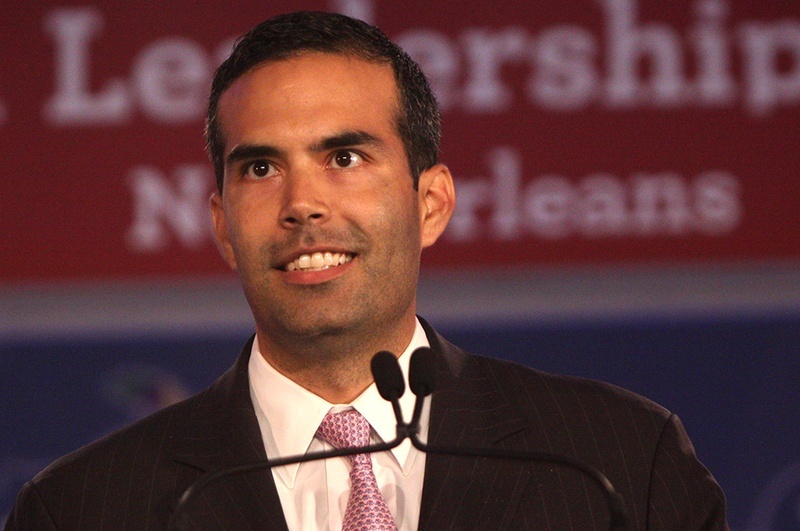 Bush, George P. Bush, George W. Bush, Jeb Bush. Bookmark the permalink.